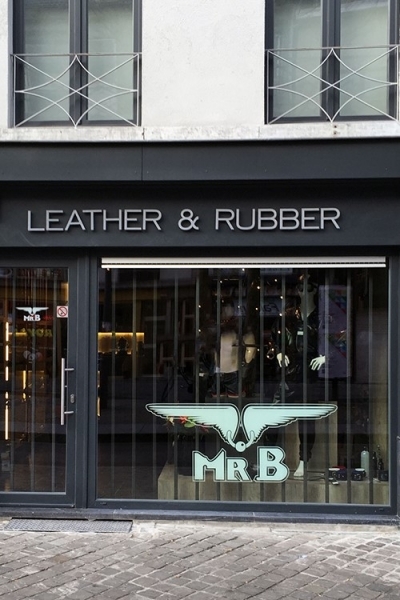 Our partner & friends at Mister B rigorously endeavour to maintain the highest standards of leather and rubber clothing range, with their extensive and changing collection of horny toys and all other items you may wish to select from their collection. 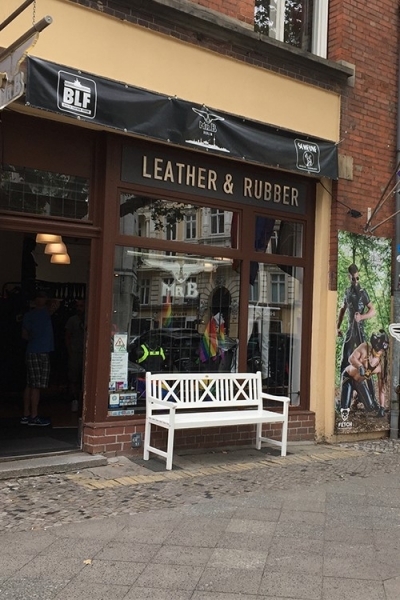 This attitude of quality you will find reflected in the shops which are open, spacious, inviting and friendly. Their on-line webshop contains many many products. In fact so many that it is impossible to have them all readily available in their shops. Call or visit them. 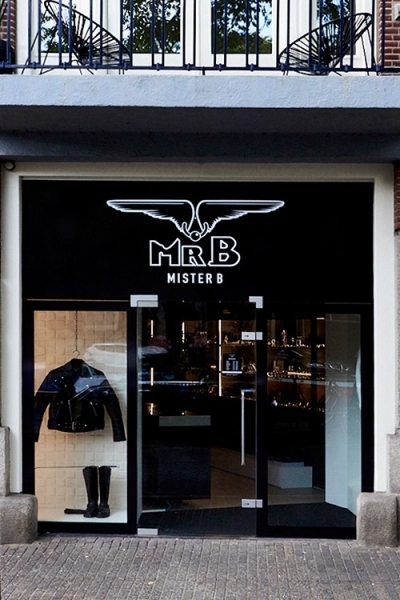 The Mister B Brand stores are in Amsterdam and Berlin and Antwerp next to that you can find the Mister B Concept stores in Frankfurt and Copenhagen. Check out the stores and by your outfit there. 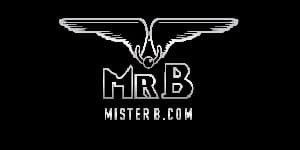 And if you are once their, you will find our tickets in the stores of Mister B from beginning May 2019.